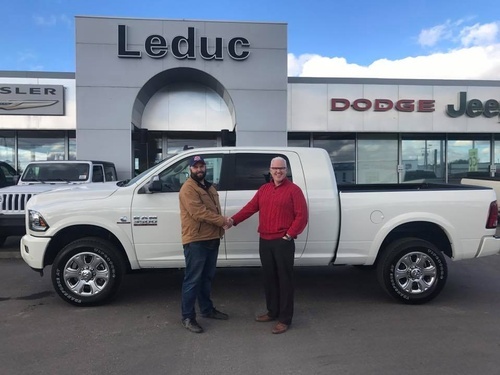 Award winning Chrysler, Dodge, and Jeep retailer servicing Leduc and area since 1952. 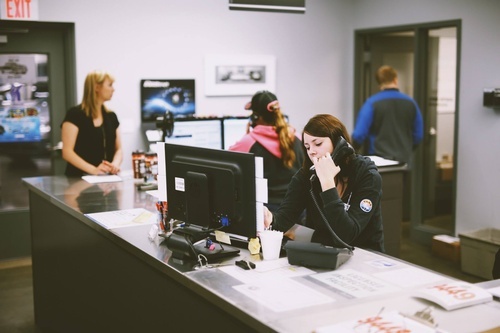 With a huge selection of top-quality vehicles to look over, we're proud to support both new and pre-owned options with all the automotive dealerships you'll need to make us your one-stop shop. 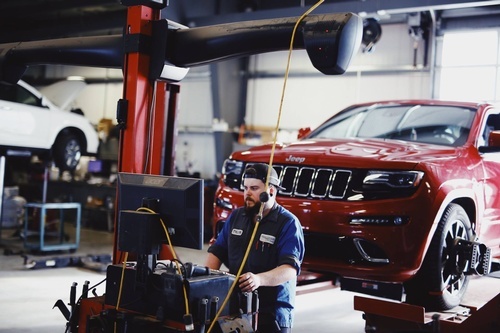 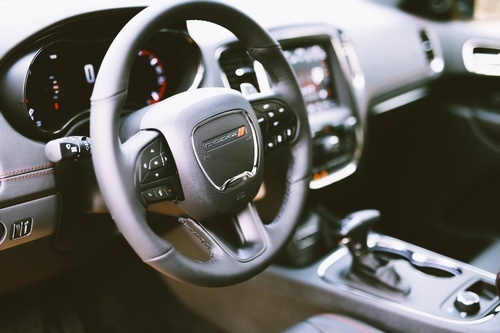 Speaking of our services - when you bring your vehicle to Leduc Chrysler you can expect a superior, stream-lined experience thanks to a team of certified technicians and our all-new 13 state-of-the-art service bays. 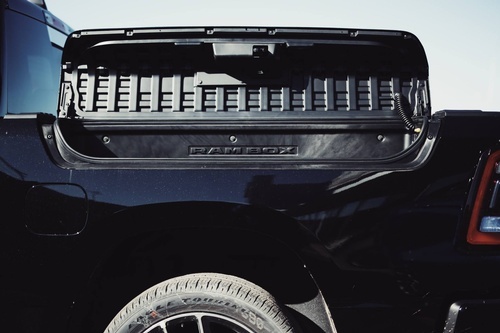 We can accommodate nearly any size of vehicle!